LIMITED TIME SALE! Spark and Bee Stroller Organizer: #1 BEST Quality ★ 100% Lifetime Warranty ★ Best Baby Stroller Accessory & Parent Console★ Universal Fit with Large Insulated Bottle Holder and Secure Storage ★ Perfect for New Parent Gifts or Baby Shower ★ FREE Ebook ★ Satisfaction GUARANTEED! ★CUSTOM DESIGNED WITH CARE AND ATTENTION TO DETAIL! - The Spark and Bee Stroller Organizer is designed with you in mind. We know that every parent's needs are different which is why we added the most FLEXIBILITY and CONVENIENCE to our design from the XL Insulated Cup Holders to the extra zippered pockets to keep your keys and other valuables securely in place. We even made sure you had extra room for those large items like diapers, wipes and snacks! 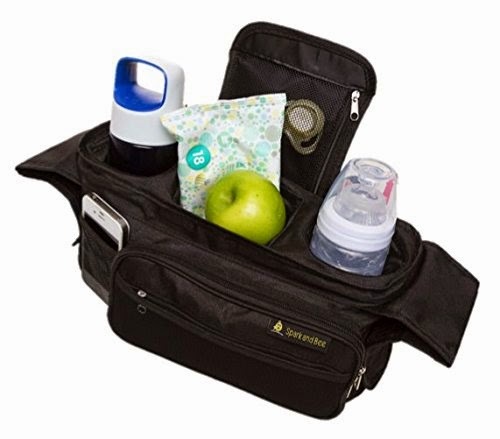 ★IDEAL FOR BUSY PARENTS ON THE GO! - The extra pockets and COLLAPSIBLE design with make your walks enjoyable and so much simpler. End all that fumbling for keys, diapers or your phone and keep these items efficiently within arms reach. ★ALL THE SECURE STORAGE YOU NEED! 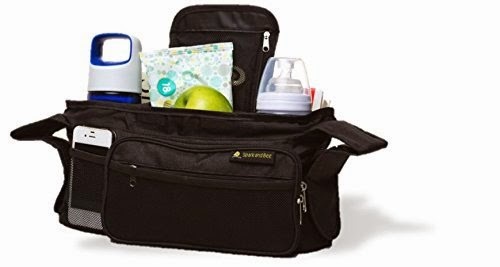 - The spacious and durable design has storage for your XL cups, baby bottles, wallet, keys, baby wipes, snacks, baby wipes, diapers, pacifiers, cell phone, and much more! Keep your valuables out of sight and securely within easy reach! ★THE QUALITY YOU WANT AT A BUDGET FRIENDLY PRICE! 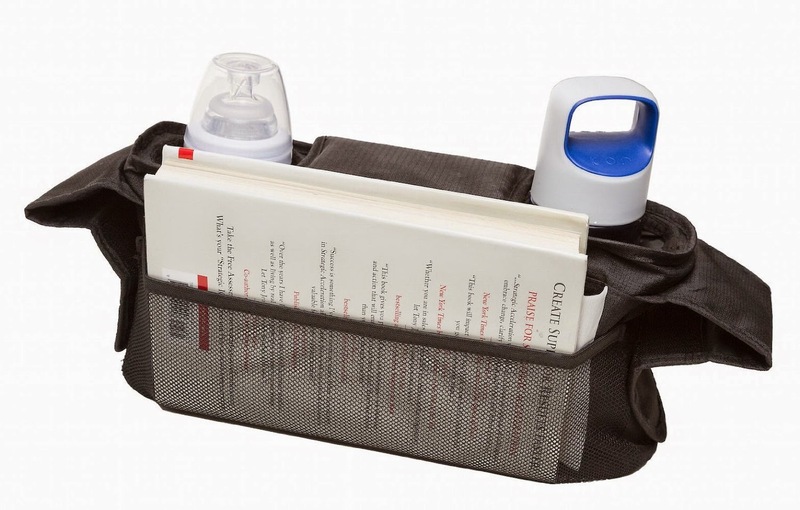 - High QUALITY materials, custom design and that extra dose of care from our team, make this stroller organizer a great gift whether for yourself or a new parent. 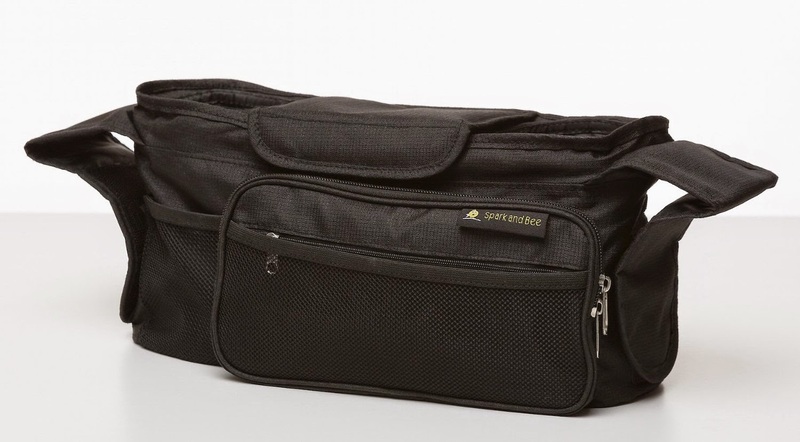 The STURDY design and SECURE storage options will be appreciated on your daily outings. ★100% LIFETIME NO HASSLE SATISFACTION GUARANTEE! - We are sure you're going to love this stroller organizer and we are willing to do what it takes to make sure you are satisfied! If you're not satisfied then we're not either! We GUARANTEE we will do what ever it takes to make sure you are happy! For your child's safety: Ensure the Spark and Bee Stroller Bag is firmly attached to both handles of the stroller. Take extreme care with hot drinks placed in the stroller organizer as hot liquids can cause serious injury and burns. This item is not intended for use with lightweight strollers (less than 4kg). Do not place heavy items into pockets or overload the stroller organizer as excessive weight may overturn the stroller. 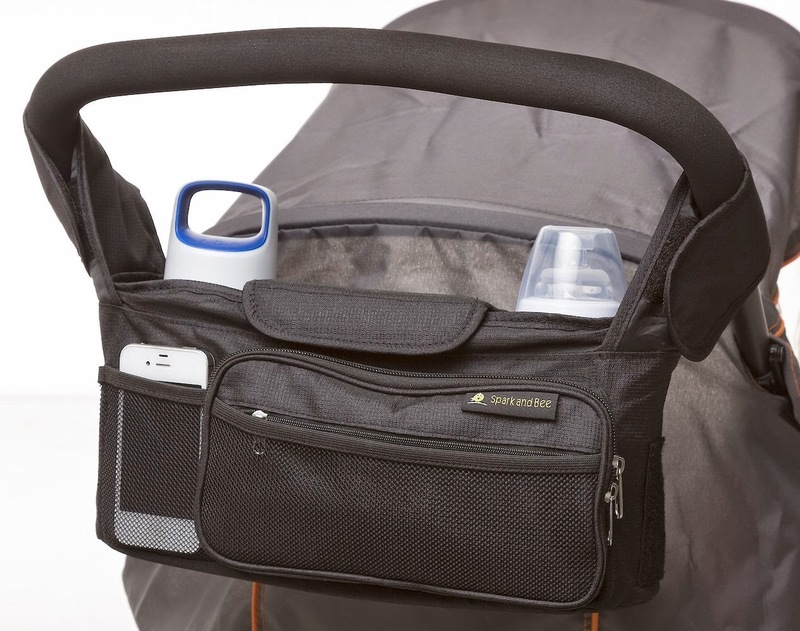 Are you looking for a stroller organizer that will meet your parenting needs? If you're like me, you undoubtedly spend a lot of time searching for the right item that will make the hectic parts of parenting seem effortless. Never mind coordinating schedules or people, getting organized to get out the door can be an ordeal! This is why we took such care in designing our stroller organizer. We know that organization is the key for us parents! At Spark and Bee, we are dedicated to finding solutions that enhance your parenting experience allowing you to focus on what matters most to you! 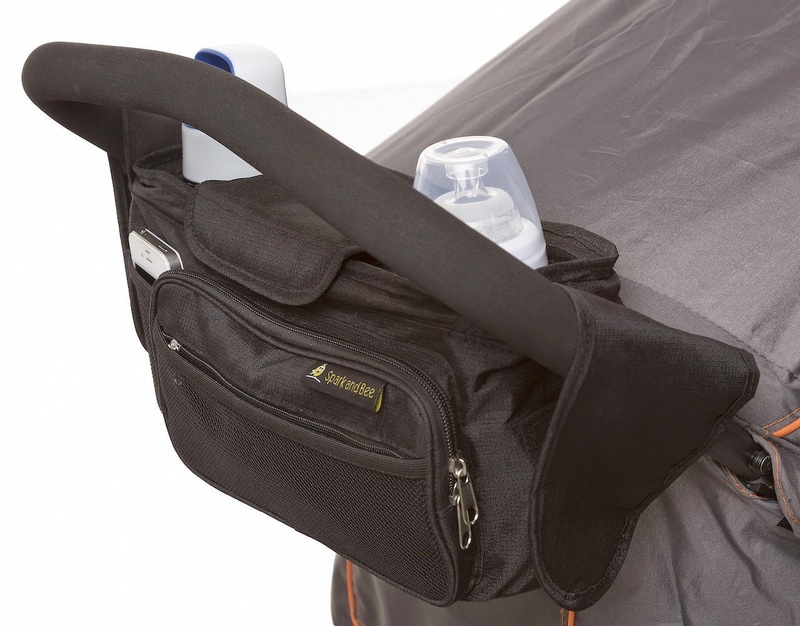 Our stroller organizer is designed with room for all your needs! We've equipped it with XL insulated cup holders for your hot/cold beverages and baby bottles. 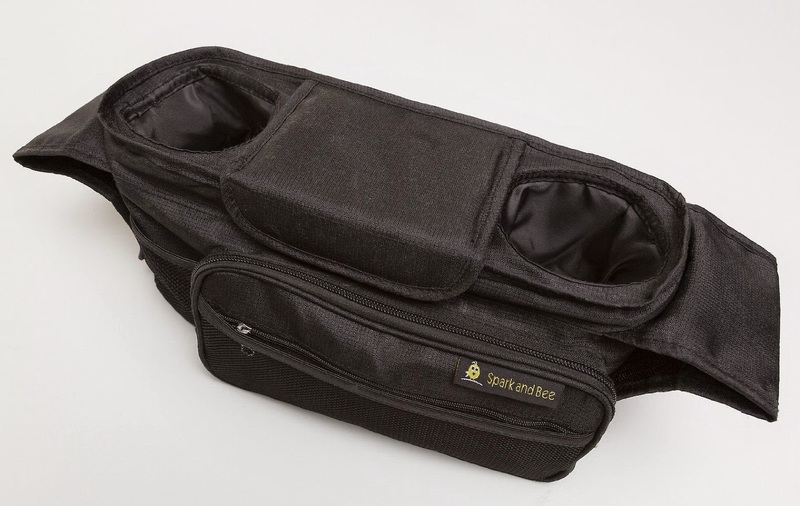 We've added numerous zippered pockets to keep items SAFE and SECURE. We even made sure that our front pocket designed for wallets will fit even the most stuffed of wallets! We've taken care to use high quality materials matched with an affordable price. We know that as a parent costs add up and we want to be sure you get the quality you deserve at a price that is as low as possible! Our FREE tutorial, will assist with making the most of the Spark and Bee Stroller Organizer and ensure that you effortlessly install it without fuss. After all, we're parents too and we know how important your time and energy are! So whether you are buying it for yourself or as a gift, we want to be sure you will be satisfied with our product. Our 100% LIFETIME NO HASSLE SATISFACTION GUARANTEE makes buying this stroller organizer the right decision. You can feel confident that you've made the right decision! Get your Spark and Bee Stroller Organizer today, and discover for yourself exactly how this stroller organizer can improve your life and give you more time to enjoy the things you love and enjoy! Isn't this why we became parents? I was so excited to try the Spark and Bee Premium Baby Stroller Organizer! We use our stroller every day and we do a lot of walking, a lot of day trips and traveling. From the very first day I attached this organizer to our stroller (It fit perfectly) I knew I was going to really enjoy this new organizer. It is high quality, it keeps its shape very well, its padded in the areas it needs to be padded. The cup holders are amazing because they are deep and the cups do not wobble and spill as you walk. The mess pockets are great, the secured pockets in all different sizes are awesome! This organizer has everything you need all right there in front of you. I love that it does not swing or move as you walk, it stays very secure and does not get in the way of you pushing or walking. I cannot say enough good things about this stroller organizer! It would make a fabulous baby shower gift for new moms and the perfect addition for your stroller even for older babies. I recommend it for anyone with a stroller. 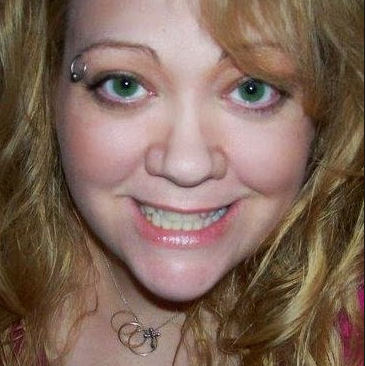 Thank you Amy for your review and for sharing our product with your readers. We truly appreciate your thoughtful feedback.